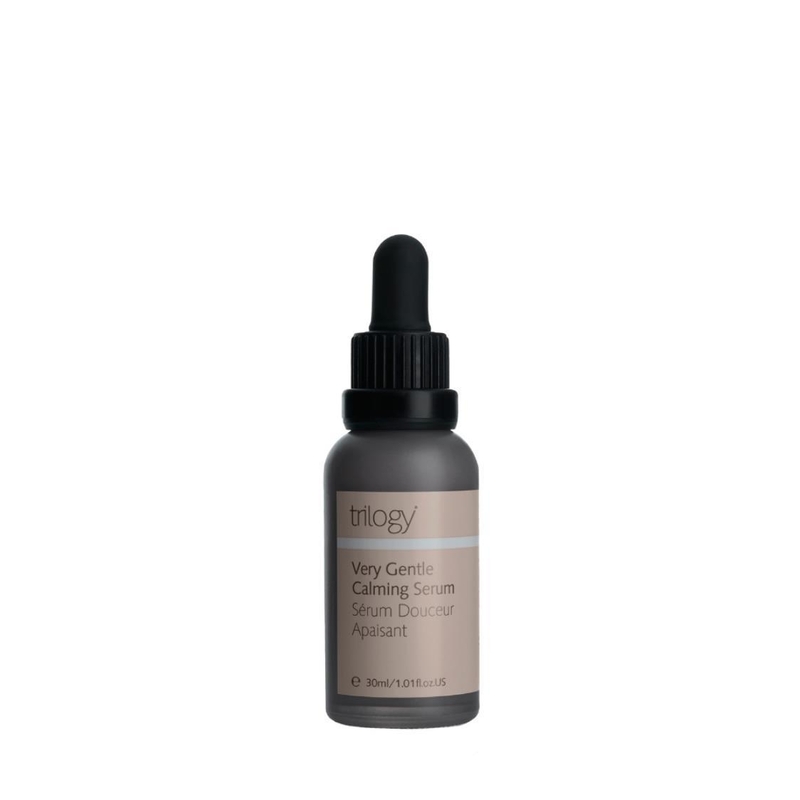 Calm fragile or irritated skin with this gentle, first defence rescue serum. Maqui berry oil nourishes and protects, while botanical complex Syricalm® helps reduce irritation. Calendula, chamomile, and antioxidant-rich green tea soothe to assist your skin in times of need. Naturally certified by NATRUE .